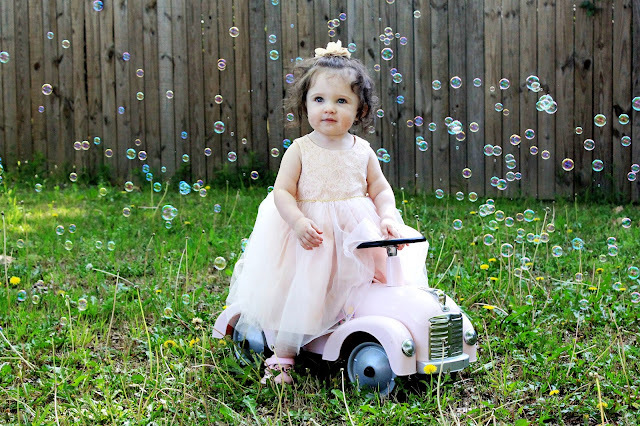 Bubbles are a favorite here! Your girls are so beautiful! 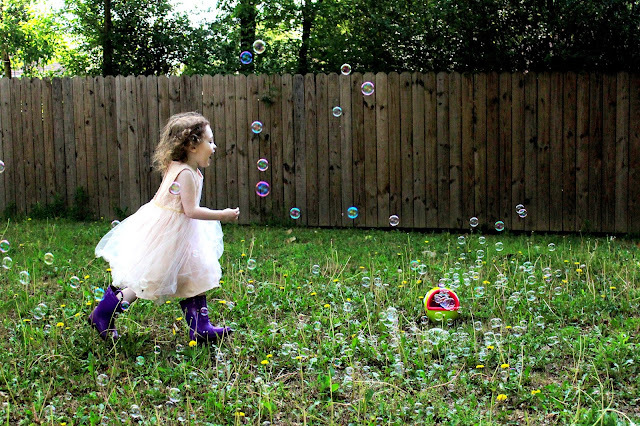 You did such an amazing job capturing all those bubbles - you are quite talented with the camera! 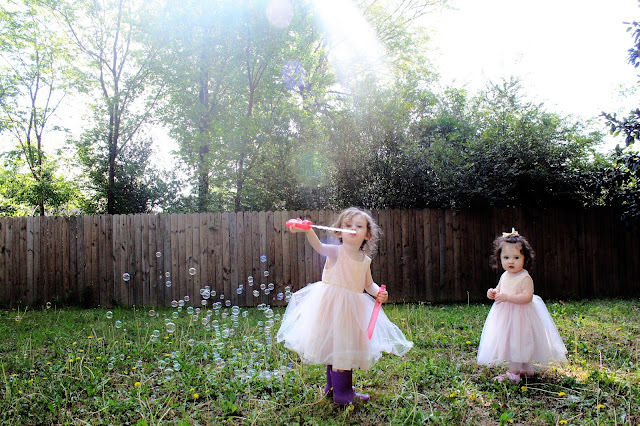 I'm a wife, mother, and homemaker learning to enjoy the simple things in life. Which may or may not include a good latte, meaningful books, decorating my home, and all things French & Disney related. Thanks for visiting! Hello! I'm Heather. I'm a wife and homeschool mom with a love for coffee, travel, books, organization and all things home! Did William Cheat on Kate With Rose Hanbury? First Grade.... What we're doing this year!